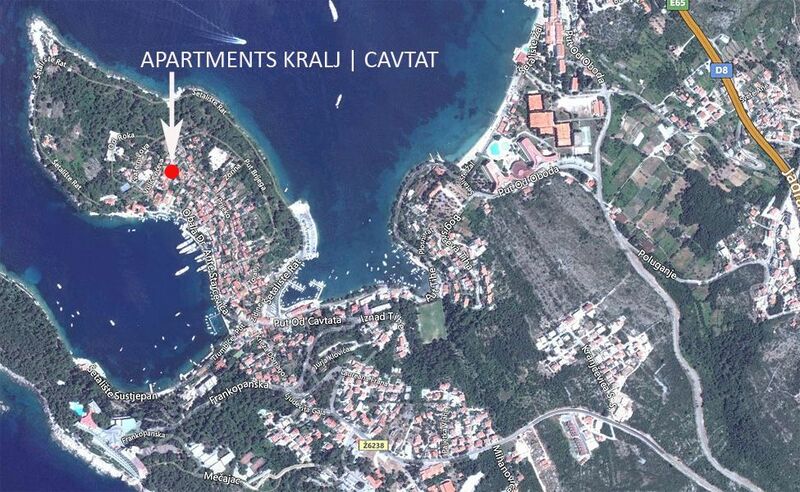 Apartments Kralj are located in Cavtat, one of the most beautiful small townships along the dalmatian coast. Build in stone according to dalmatian building style, Apartments Kralj are situated in a peaceful and quiet area of Cavtat, overlooking the picturesque bay, enabling our dear guests to truly relax. A long tradition of satisfied guests speaks of the level and quality of service we provide at Apartments Kralj. Enjoy the rustic ambiance of this small oasis we have created just for you. At Apartments Kralj we are dedicated at offering the highest level of service to our dear guests in order to make your visit to Cavtat to a pleasant and unforgettable experience. 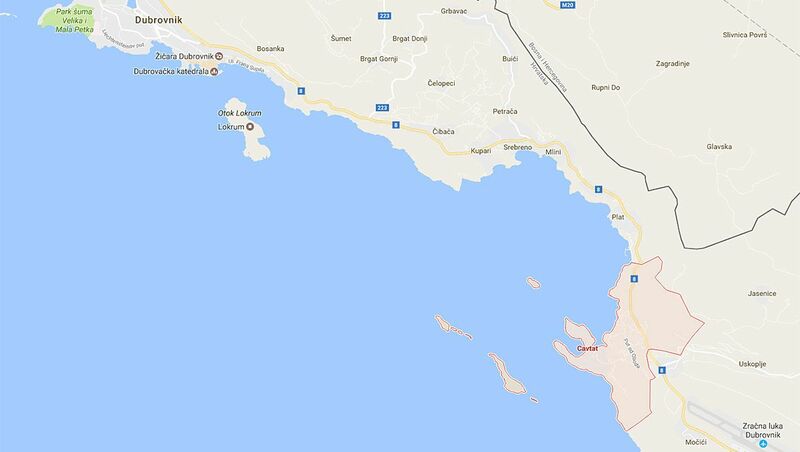 From our house guests can take the street leading to the sea, beach and center of Cavtat, all within several minutes walking distance. Cavtat - the antique Epidaurum in the Adriatic is the predecessor of Dubrovnik. This medieval township was constructed on the slopes of a peninsula with two picturesque bays. Build over centuries on the principles of the famous Dubrovnik style harmony, it was continuously enriched with both material and spiritual assets in every period of its existence. Its cultural and historical tale of unique beauties make it to one of the most popular tourist destinations along the Croatian coast. 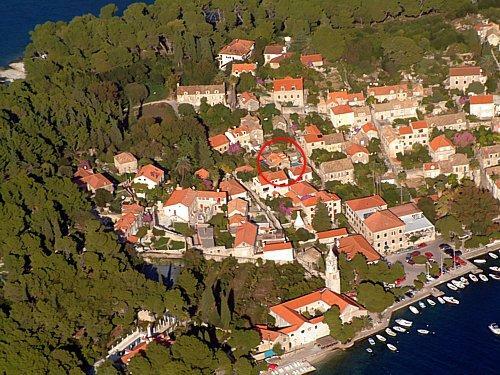 The vicinity of Dubrovnik, Mediterranean climate and rich vegetation have made it possible for Cavtat to develop into the cultural, social and tourist center of Konavle that flourishes on its natural beauty. The most practical and convenient way to reach Dubrovnik and Cavtat is by air. There are daily flights from Zagreb with Croatia Airlines, and weekly flights from many other European cities. By bus from Zagreb bus terminal (duration - ca. 12 hours), Rijeka, Split or Trieste in Italy. More at: Transportation by coach / bus in Dubrovnik and Croatia. 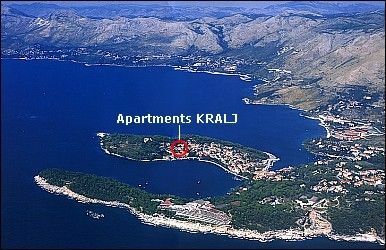 Regular conections from and to Cavtat to Dubrovnik are available with Public bus nr. 10 . A very interesting and pleasant journey to Dubrovnik is by Jadrolinija ferry from Rijeka, which stops at islands and ports such as Zadar, Split, Hvar and Korcula along the way (Duration - ca. 17 hours)There are also international ferry services from Bari in Italy. Coming from central Europe, you can reach some of the coast destinations faster by car than by train. 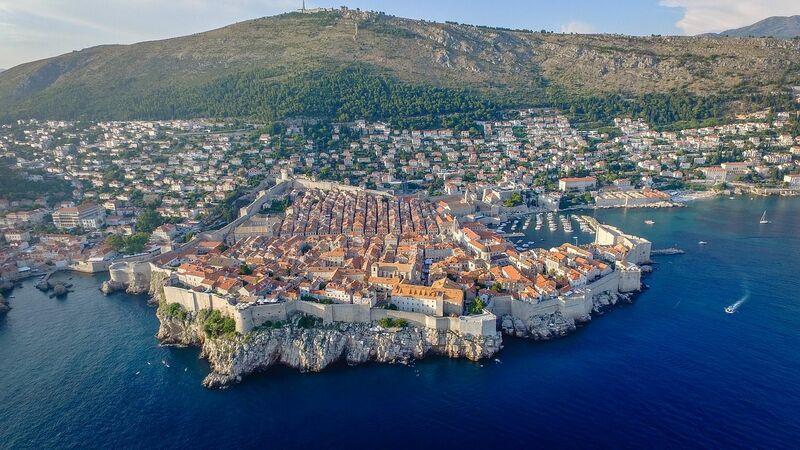 However, Dubrovnik is located at the very south of Croatia and not yet connected with the highway. During the summer months traffic at the borders is a bit heavier, and that can cause some delay. We warmly recommend you to visit Cavat and stay at Apartments Kralj during low season as well. Escaping the usual tourist crowds has its benefits, you can enjoy the mild Mediterranean climate, at the same time experiencing the perfect peace and quietness of Cavtat.